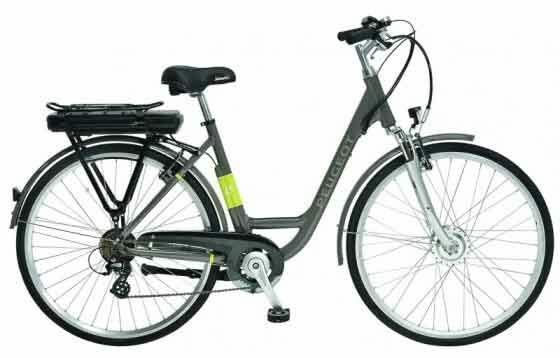 "Ease This Decision Making Process"
At Pedal Electric Cycles, we can help you to find the most suitable e-bike for you. As specialists and members of ACT (Association of Cycle Traders), we offer advice, products and support to suit your needs, whatever your level of fitness, riding ability or age. 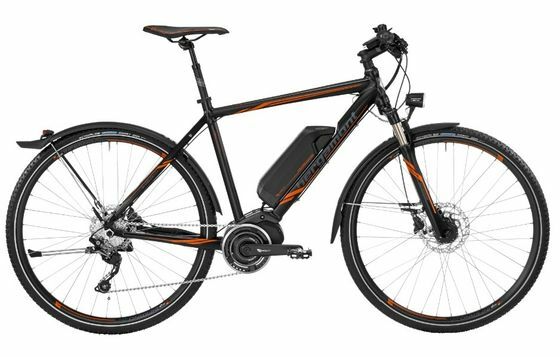 From Wednesday 2nd January 2019, we will be showcasing the highly anticipated Fazua ebike technology from Germany on both e-road and e-mountain bikes. This is one not to be missed! Whether you’ve been cycling for years or haven’t ridden a bicycle for a while, we can take away the mystery or fear of failure, with a wide choice of the latest e-bikes. Simply drop in or give us a call. Better still, make a booking below to come in for a free demonstration. You are welcome to visit us any time and experience our wide range of brands, styles and drive systems, to help you find the your perfect e-bike. Pedal Electric Cycles is a specialist retailer and approved service centre, that offers you independent advice, sales, hire and service, for electric bikes & accessories, throughout the East Midlands. At Pedal Electric Cycles, we can offer 0% finance and fully support your employers’ ‘Cycle to Work’ scheme. This gives you access to a brand new and more affordable e-bike, so please don’t hesitate to contact us to discuss your options. 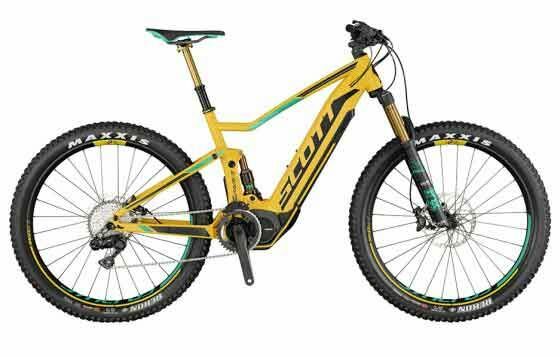 The frame is the component that holds a bike in place and makes all the difference. This is an ongoing challenge for our engineers and product managers to keep on improving their designs to create bikes for the perfect riding experience. Besides excellent ergonomics, engineers and product managers also have to think about weight and durability. 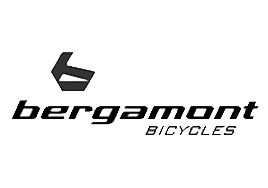 Backed by an extensive amount of experience in developing frames, the team behind the credible Bergamont brand boasts German engineering at its best. 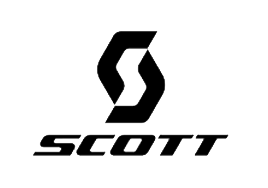 The team from Scott exist to provide independent athletes with innovative gear to inspire them to push themselves further. They believe in ambition, passion, and dedication as much as they believe in design, innovation, and technology. Ride Like The Dutch. Dashing off to the shops, arriving at work relaxed or whizzing up a hill. With a Gazelle e-bike you will always have the perfect companion, from reliable everyday transport to a sporty escape valve. Their comprehensive range means you will always find an e-bike to suit you. And with trusty Gazelle quality since 1892, you will be guaranteed years of cycling pleasure. Gocycle is a lightweight folding bike manufactured by Karbon Kinetics Limited, a company founded in 2002 by Richard Thorpe, who once worked at the racing car company McLaren. frame and wheels and a flat pack storage and transport system, in which the bicycle folds up and can be carried in a case. Push your boundaries – Focus build bikes for riders who want more. More performance. More experience. More inspiration. To ensure that your rides take you even further, Focus developed the FOCUS Squared range. Their high-performance e-bikes have everything: innovative technology, performance-oriented geometry, perfect handling... and, to top it all off, an enhanced riding experience. 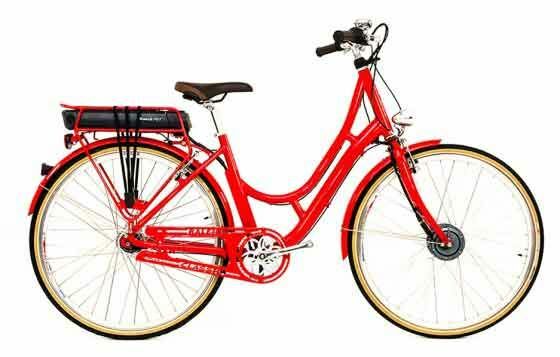 Emu was formed in 2014, to bring value and style to the electric bike market. It’s a British brand backed by a UK company with an 80-year history.